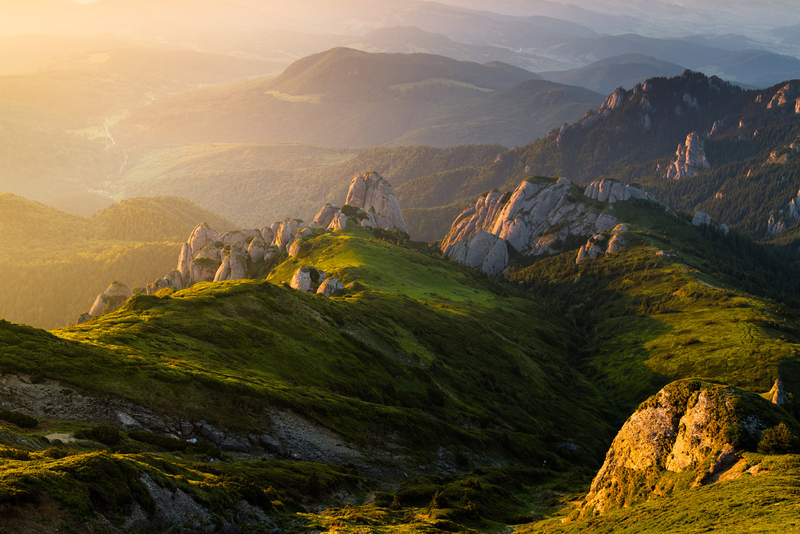 Travel to Romania and discover the most amazing places in Ciucas Mountains. Take a part of an adventure 4×4 SUV tour with our best cars. Visit the wildest parts of this country.